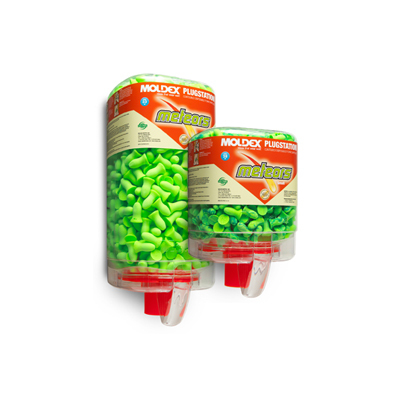 Meteors® earplugs are made of extra-soft, extra light foam. 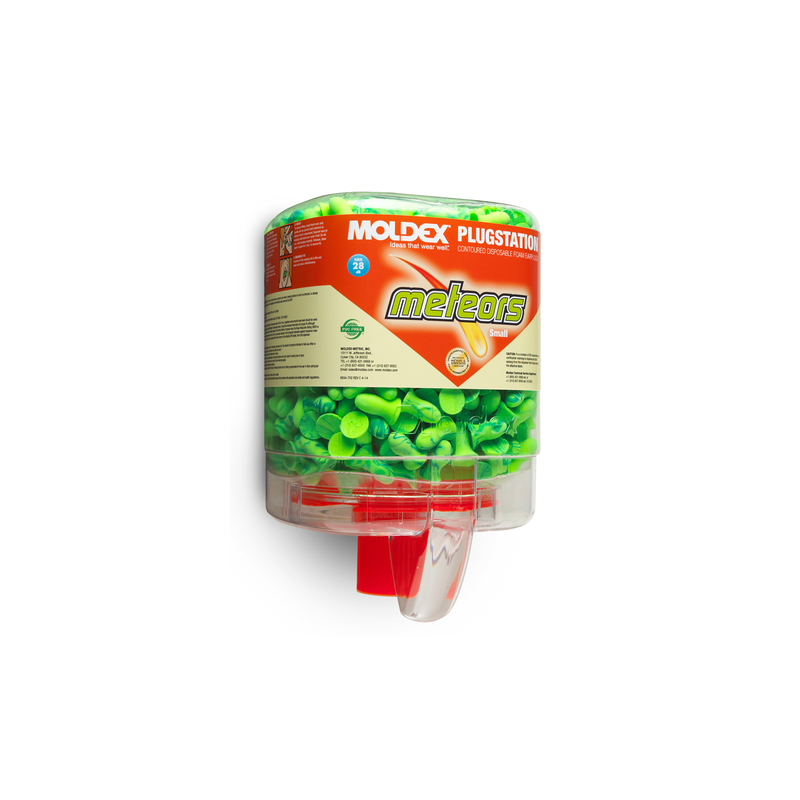 Their tapered shape fits easily in the ear canal, and seals gently and snugly. They’re so comfortable you’ll forget you’re wearing earplugs. 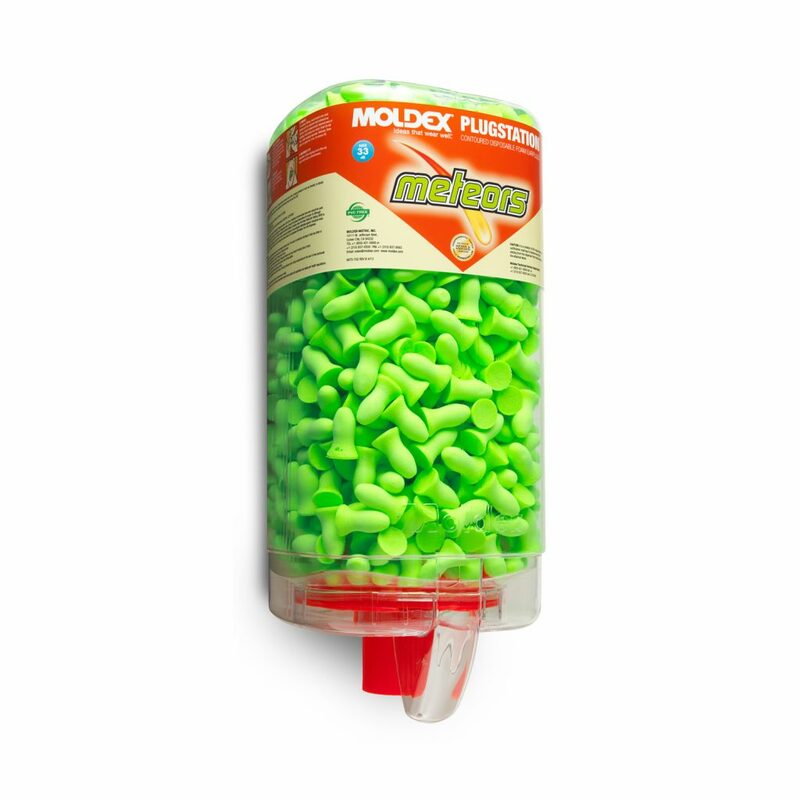 Meteors® earplugs offer the highest independently tested NRR 33, making them suitable for most noisy environments. So, while they look like fun, they provide serious protection.